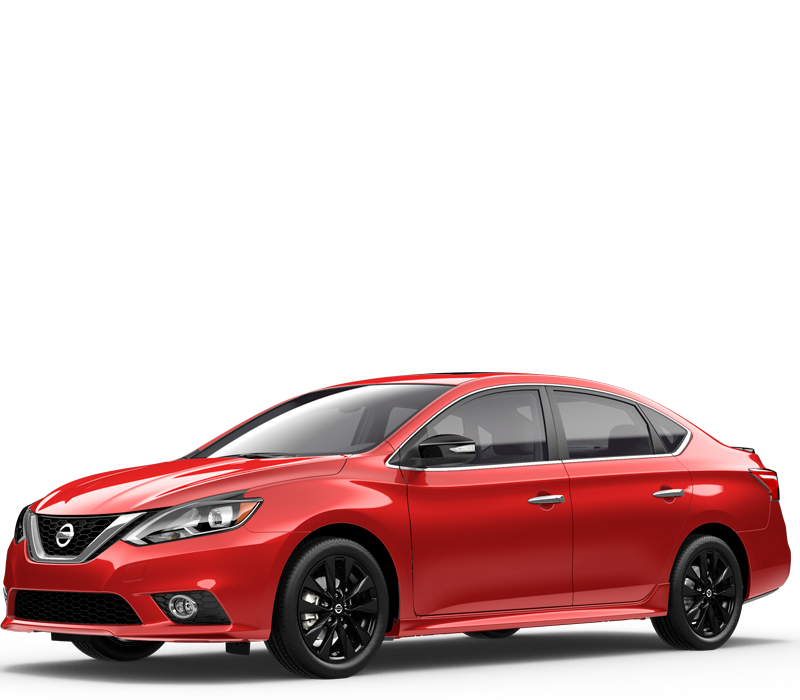 Hurry down to Star Nissan to take advantage of great savings this Black Friday on Sentra, Altima, Rogue, Rogue Sport and more. 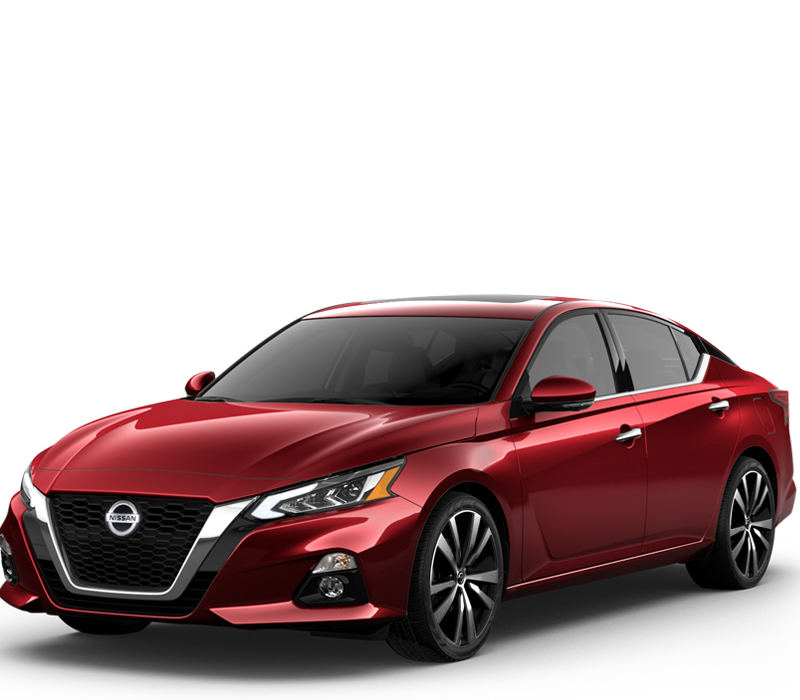 These Black Friday Savings will be no more after the 25th of November. 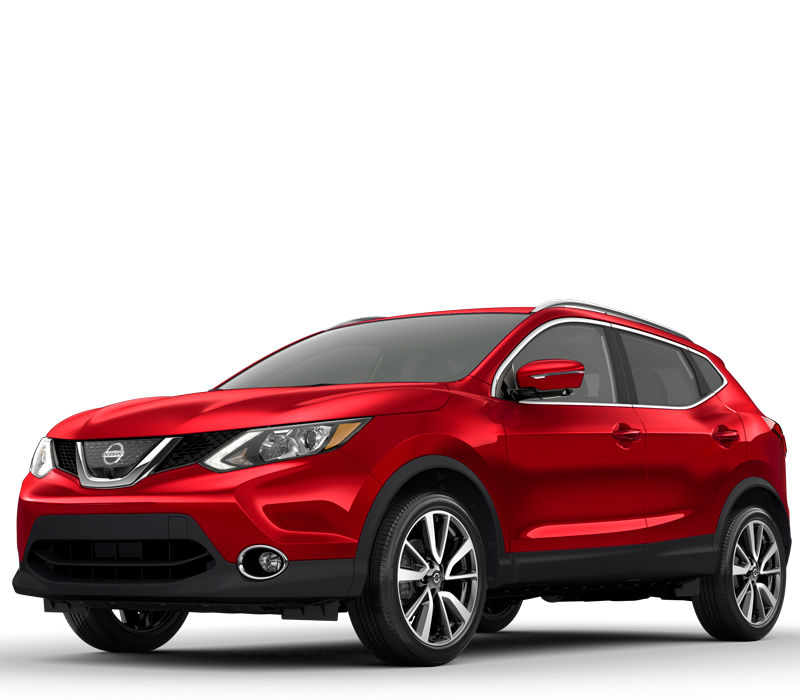 Don’t delay in taking advantage of a great deal this holiday season! 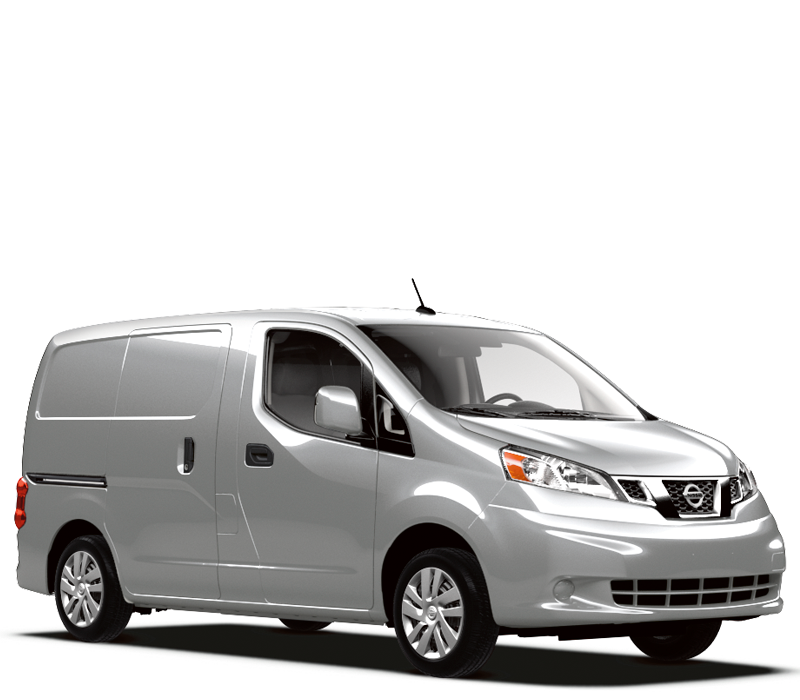 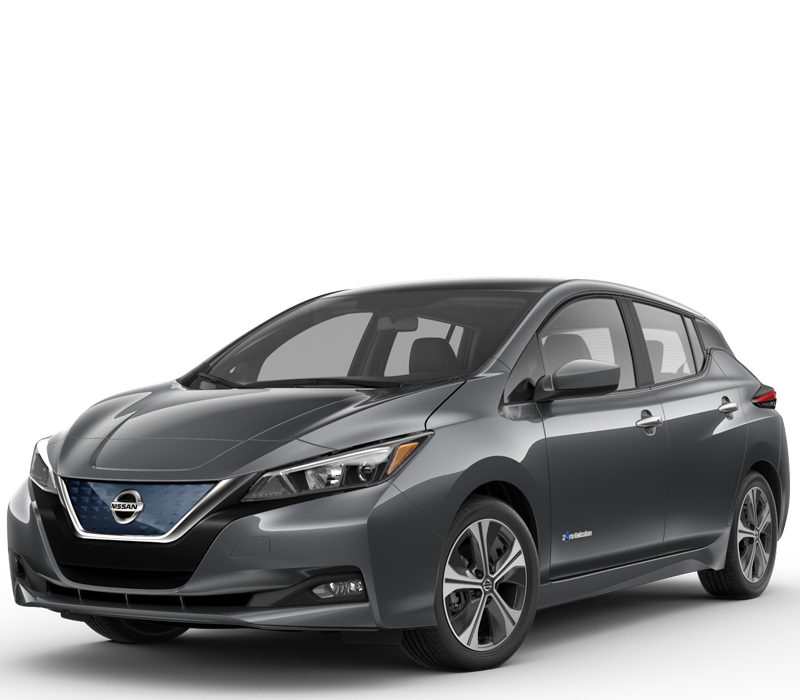 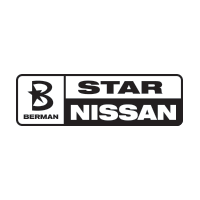 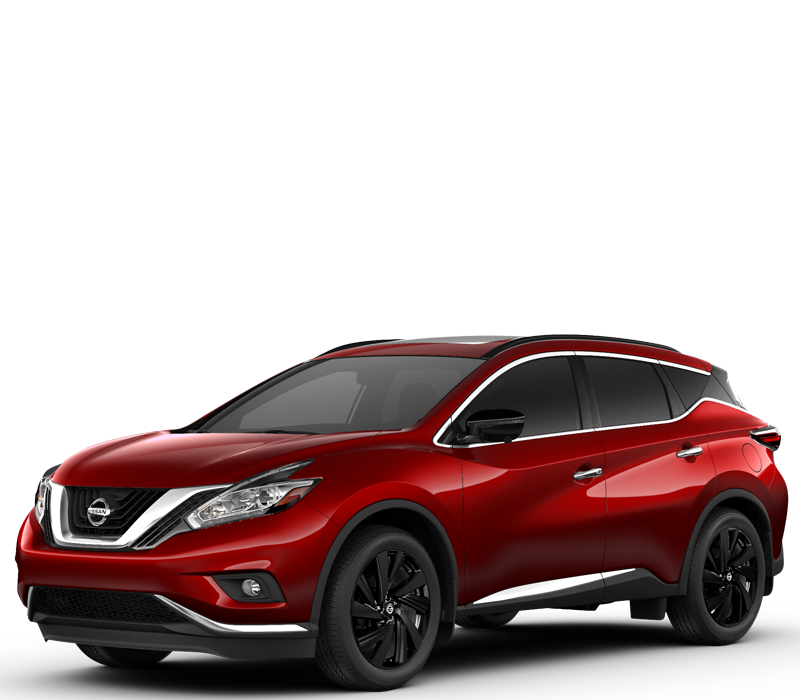 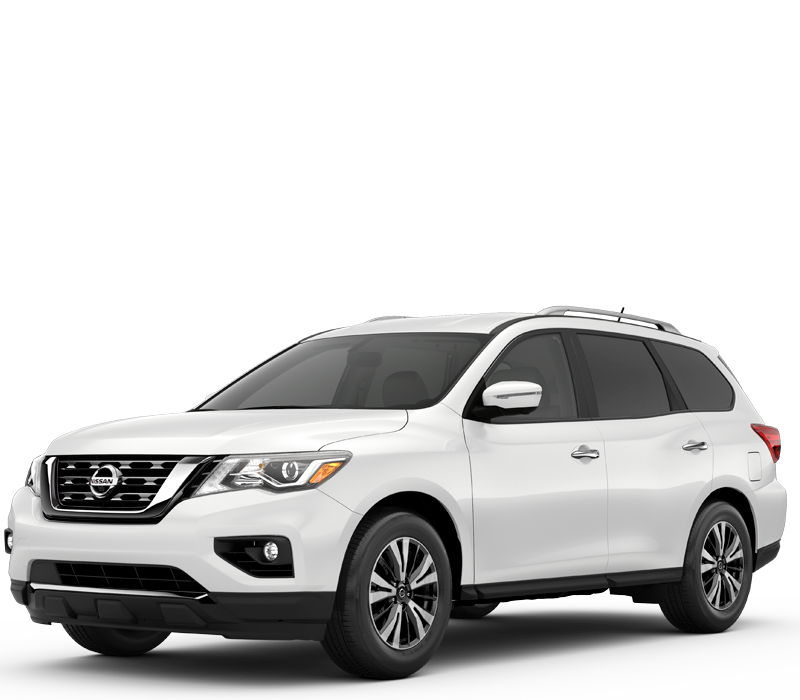 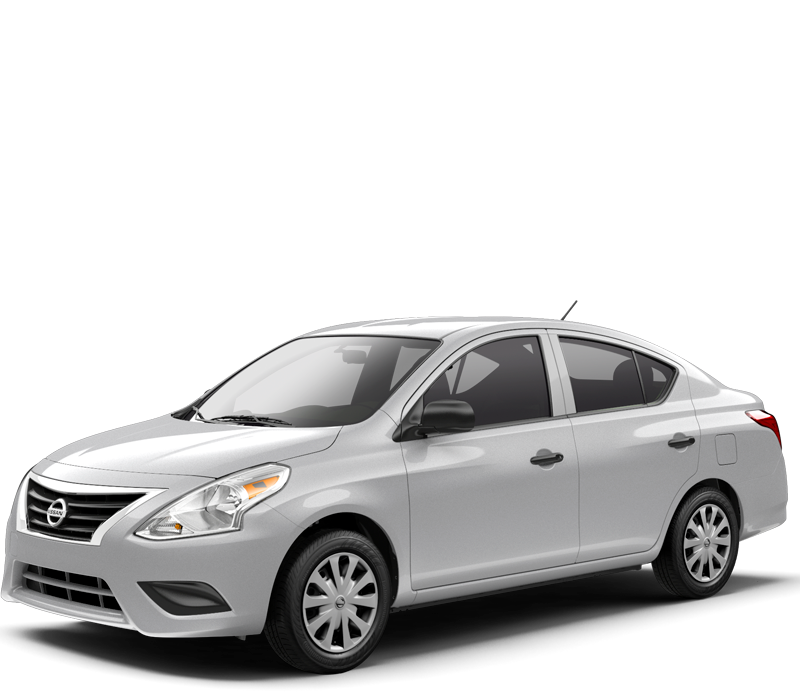 Star Nissan has the newest Black Friday Nissan deals on new car offers in addition to providing leasing and buying options as well. 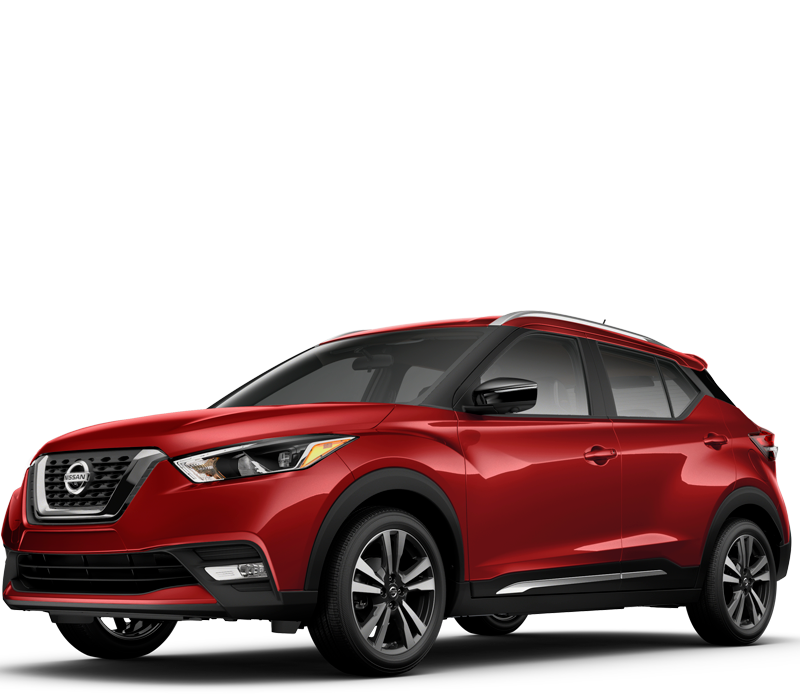 If you’re thinking of getting into a new car this holiday season, these Black Friday offers are suited just for you! 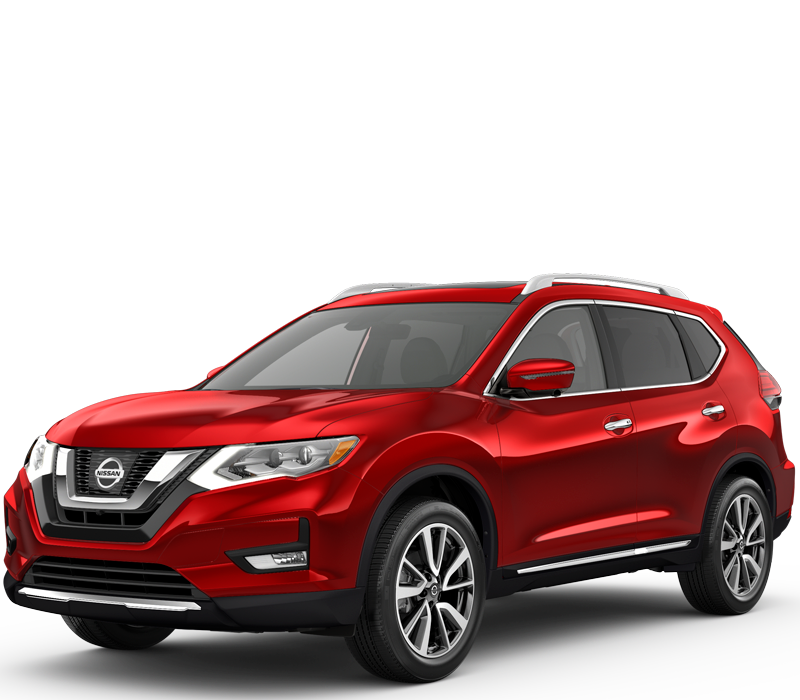 Our seasoned sales team is here to help you or the family get into that new Nissan.